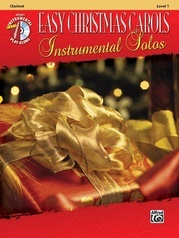 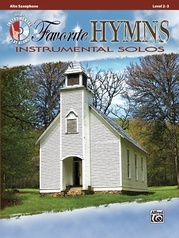 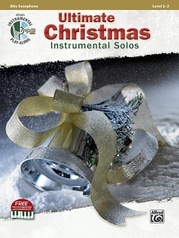 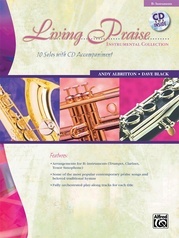 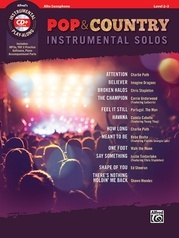 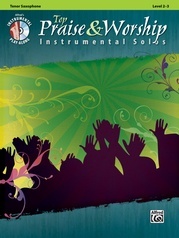 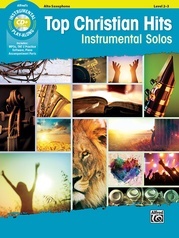 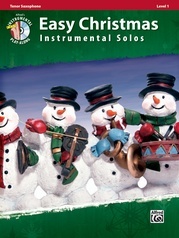 Educator Christopher DeSantis has arranged 15 favorite hymns for solo instrument with CD accompaniment. 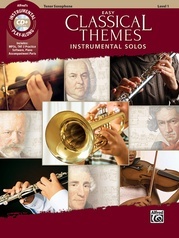 The arrangements are at the very easy level (elementary) and the accompaniments are clear and concise. Some of the hymns included in this folio are: Amazing Grace * Battle Hymn of the Republic * Down By the River * He's Got the Whole World in His Hands.